for drying clothes after wash.
We are among the reputed organizations, deeply engaged in offering an optimum quality range of Hanger Cloth. 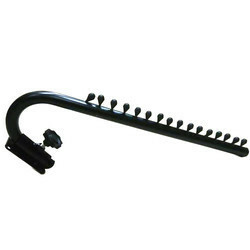 - Superb excellent quality than other cheap hangers made of low quality wood. 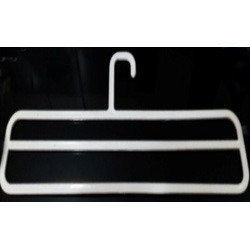 We offer a range of hangers, made from food grade plastic, these are available in various sizes, designs & colors. The use of hangers also ensure crease-free clothes. our range can also be customized in size and color as per the specific requirement of our customers.